Jonathan Jackson + Enation are a three piece who have developed a reputation as one of the most creative and dynamic alt rock bands in the music industry today. 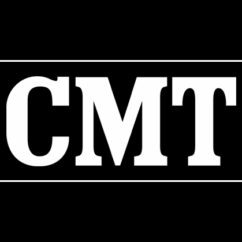 Formed by brothers Jonathan and Richard Lee Jackson, the band is originally from the Northwest but now call Nashville, TN home – and for good reason. You may recognize Jonathan from CMT’s drama “Nashville” where he plays ‘Avery’, an up and coming musician trying to make it in Music City. The band’s last radio single “Everything Is Possible”, climbed the Hot AC charts to #43 and helped propel the band’s Radio Cinematic US Summer Tour, by playing to sold out audiences and earning high praises from critics and fans. Jonathan and Enation believe that music can be a force for good in the world and partner with charities such as IOCC and NOT FOR SALE. Like any siblings, guitarist Jonathan Jackson and drummer Richard Lee Jackson used to specialize in discord. Their preteen years in Washington state involved a lot of “rolling around on the ground and punching, choking, all kind of things,” recalls the latter. One indelible memory even involves a spat, a hockey stick, and multiple stitches. But thankfully, that didn’t last long. 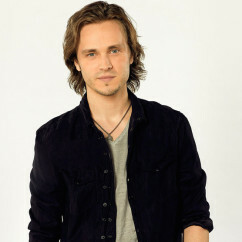 Because once Jonathan (then 11) finally convinced his reluctant older brother (then 14) to jam with him in their parents’ basement, cacophony led way to harmony — and that formed an unwavering foundation for Jonathan Jackson + Enation, their alt-rock band, who just released their new single ”Revolution Of The Heart” ahead of their upcoming full-length album, Anthems For The Apocalypse, co-produced by Greg Archilla (Matchbox 20, Collective Soul) due July 14th, 2017. “I’m sure those jam sessions sounded like crap,” explains Jonathan, of their first time playing together. “But we played for three hours and thought it was the most incredible thing ever.” Their skill set has evolved considerably since then. These days, Jonathan Jackson + Enation have developed a reputation as one of the most creative and dynamic independent bands in the music industry today. Originally from the Northwest, they now call Nashville, TN home – and for good reason. 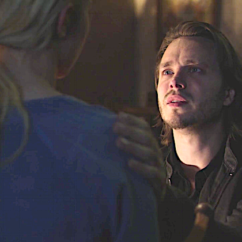 Jonathan is also one of the stars of the hit drama Nashville, now in its fifth season, which airs Thursdays on CMT. The brothers first dipped their toes into music “professionally” as members of Scarlet Road, a classic-rock band with their father, country artist Ricky Lee Jackson, and his brother Gary. Jonathan just was 14 and Richard 17 when, decked out in leather, they performed songs such as U2’s “Bullet the Blue Sky” to adult concertgoers at venues like the Whiskey a Go Go. These trials by fire helped tighten up their live shows. Acts such as U2, Pearl Jam and R.E.M. not only shaped Enation’s sound, but also informed their desire to create music that lingers. With their dad’s blessing, the brothers decided to make music a full-time occupation. 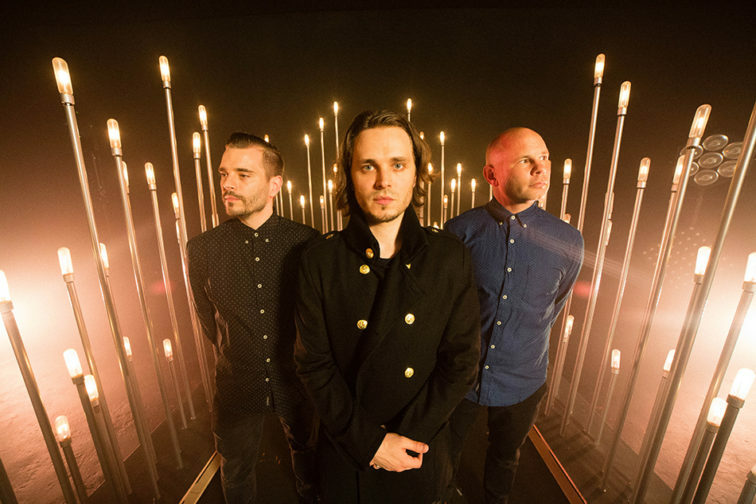 Enation’s third member, bassist Daniel Sweatt, recently made the decision to transition away from the band after over a decade of playing together. “This new chapter will allow me to remain in Portland and spend more quality time with my family,” Daniel says. 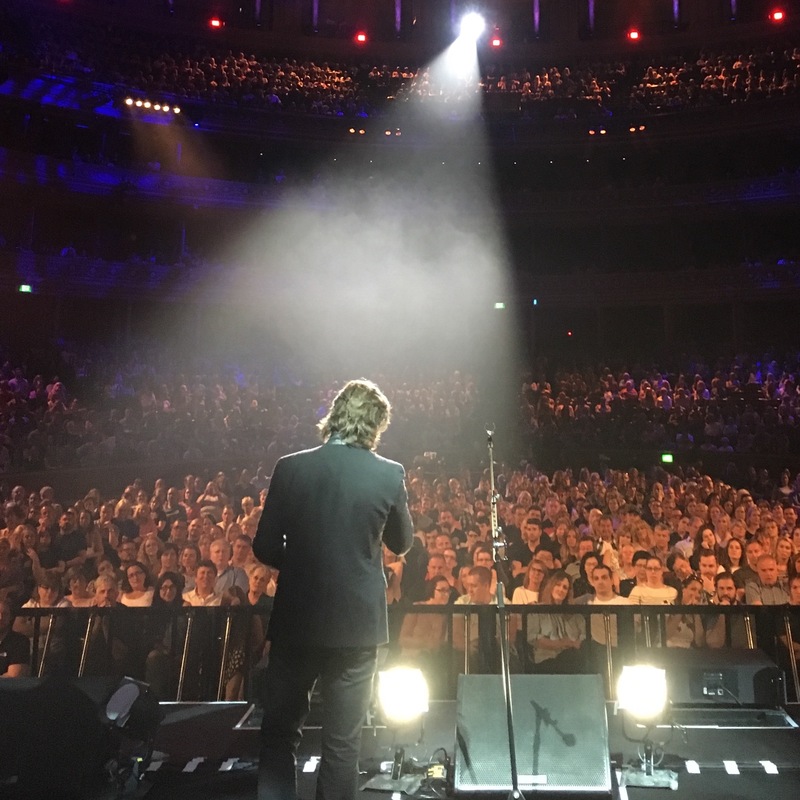 To that end, Jonathan and Enation believe that music can be a force for good in the world. They partner with charities such as IOCC, an international humanitarian organization helping to bring aid to those in need, and the anti-human trafficking organization NOT FOR SALE, which helps bring awareness to combat the growing global atrocity of modern-day slavery. 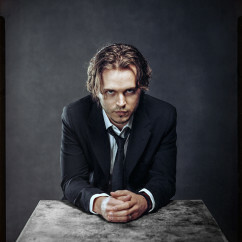 Jonathan is also a five time Emmy Award winning actor and a recent Critics’ Choice Award nominee, who has starred in numerous TV and films including Tuck Everlasting, General Hospital, and on CMT’s drama Nashville where he plays “Avery,” an up and coming musician trying to make it in Music City. This summer will be packed for Jonathan and the band. 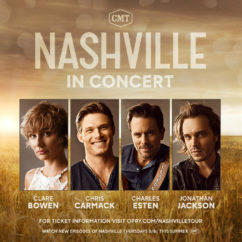 After Jonathan’s filming schedule wraps he’ll head out on a UK tour with the cast of Nashville followed immediately by a US summer tour with Enation. With sold out concerts, a rapidly growing fan-base, and music that has earned high marks from critics and fans alike, that moment seems to be a pretty good one to be living in.